It’s only natural you will want to keep your pet as healthy as you possibly can, to maintain that special bond we enjoy so much. 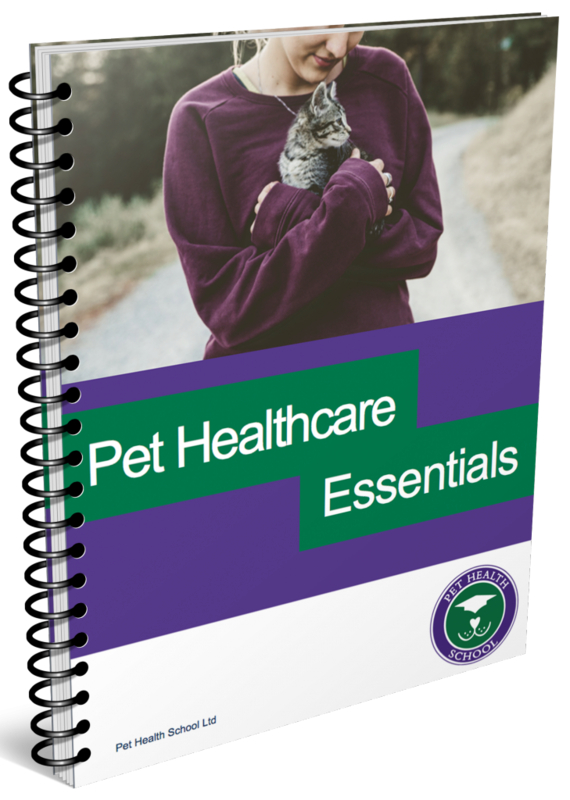 There are so many things we can do to care for our pets on a daily basis to keep them healthy and happy and ultimately prolong a loved pet’s life. 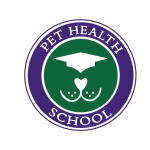 Here at Pet Health School you are going to learn so much about your pet’s health and development. 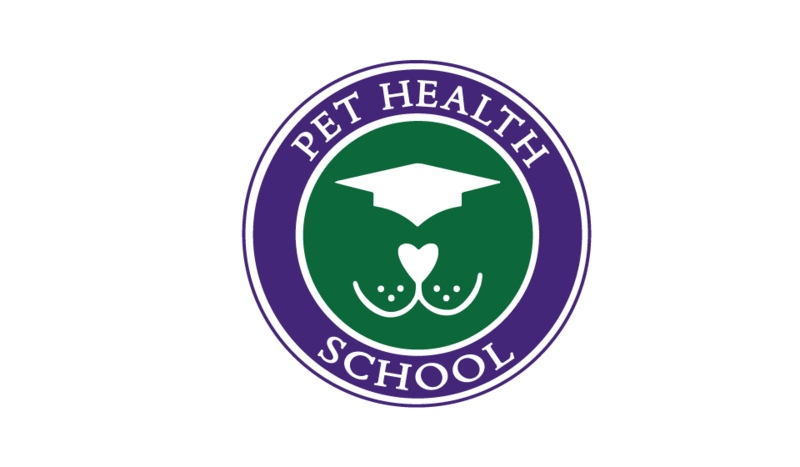 Pet Health School is for you if you are new to pet ownership or if you are an old hand and would like to learn more about caring for your pet. YES, I would like to get my copy!